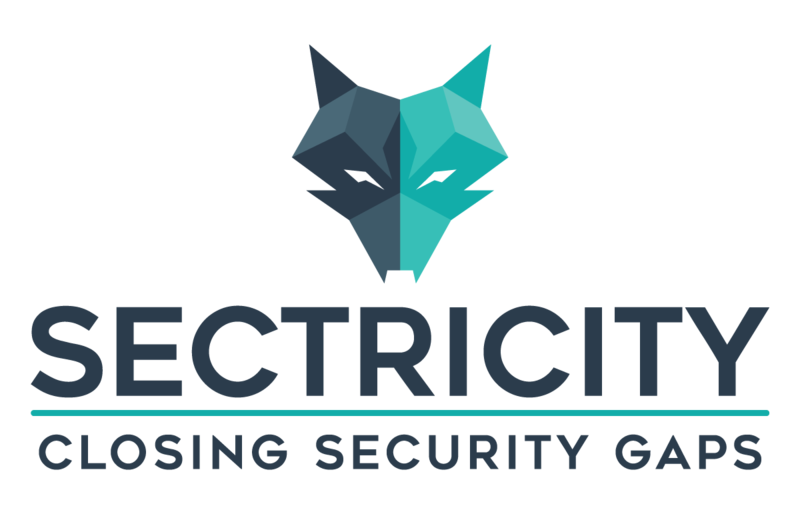 Are you part of the 'Security Awareness Team' or do you want to start a campaign for your company yourself? 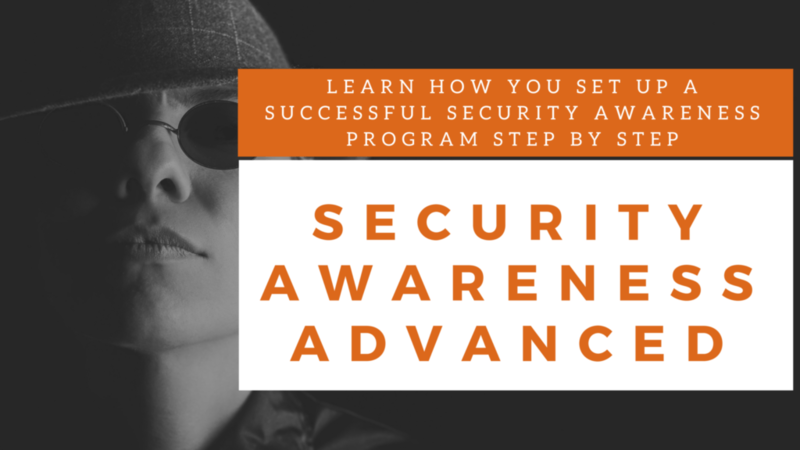 Then this Security Awareness Advanced training is exactly what you are looking for! The training charts the basic principles of IT security and day-to-day risks. With these ingredients, we set up step by step a successful Security Awareness Program that you can use in your company. After this training you will be able to start up and run a suitable program tailored to your company, one that "lingers" with your staff. 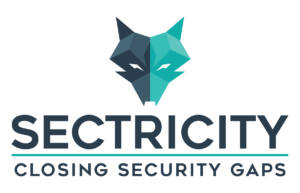 The training is given in a low-threshold way by experienced Security experts so non-technical people can easily understand how to start a program. You can register here for the classroom Advanced training. Find a suitable date and reserve your place quickly! You work with your fellow students on various assignments under the guidance of a teacher. Some knowledge about IT security and / or security awareness is desirable.